Palagan invests in the latest extrusion and conversion technologies to develop new polythene packaging products. With our expertise in design and plastics manufacturing, our polythene films always offer superior protection. 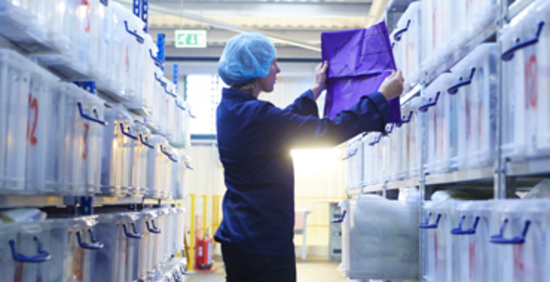 We are UK based polythene manufacturers with unrivalled technical service. Our team is dedicated to delivering your polythene packaging fast and keeping your manufacturing processes moving. Improving your packaging effectiveness is our business. Forty years of polythene manufacturing expertise ensures consistent, high quality polythene packaging from initial design to delivery. 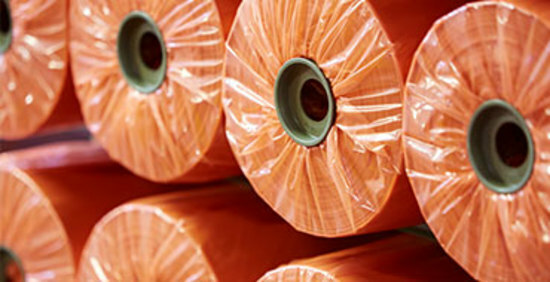 Palagan continues to be the UK's leading manufacturer of polythene packaging to industries across the nation. Palagan's knowledge is second to none. We are able to tap into this to help with new product launches and product development. Palagan set up our stock holding and re-order levels to ensure we never run short of product. We wish all account managers could replicate Palagan service levels. If I need an order before my original delivery date Palagan will endeavour to move production to get my order to me quicker. All members of the team go the extra mile to provide us with the exceptional service. Even if the issue is outside Palagan's control, the service levels never diminish. We give you work based on affordability and lead time and you don't let us down. Palagan are fantastic. We have never had any problems, staff are very knowledgeable, patient and professional. 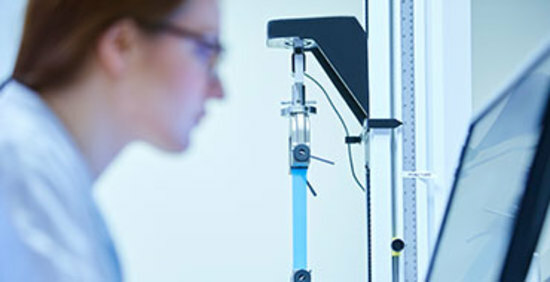 The staff at Palagan are all very knowledgeable about the products they manufacture. Palagan has been a breath of fresh air compared to my previous supplier. The service level we receive is always good. Palagan deliver on time and complete without any issues. All the time I've ordered from them, the service has been of the highest quality. Palagan helped me immensely to get the right product for my customer. We've been buying from Palagan for many years. Impeccable service, speedy and efficient response and always happy to go the extra mile to satisfy our business needs. We always get what we need, and always on time. Great account manager, always available in a sticky situation, great product, great service. Couldn't ask for more. Great products, good prices, good service. High quality product, delivered on time, excellent communication, account managers well informed and always willing to assist.